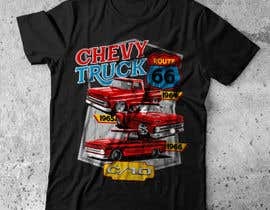 The problem with the designs is that I sent an example of the red truck and you guys took it literally and made all the trucks red... most all. 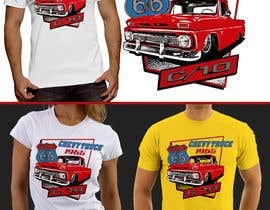 I want it realistic, vector artwork..... 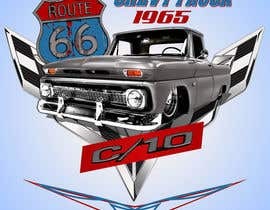 The truck is 1965, the red truck I sent is just for verification of the model type..... The other picture I sent with the image I created was just a demonstration... Not to copy.... 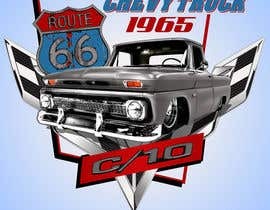 The truck I sent with my logo.. C10-Fabricators is actually a1971... Not to be used. Dear CH we need more clear specifications of what you need..